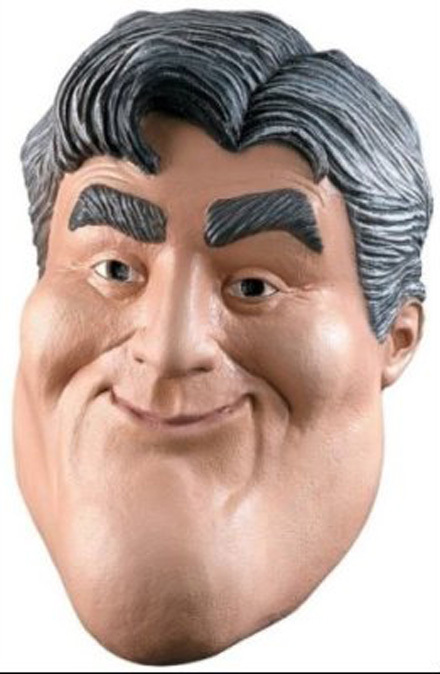 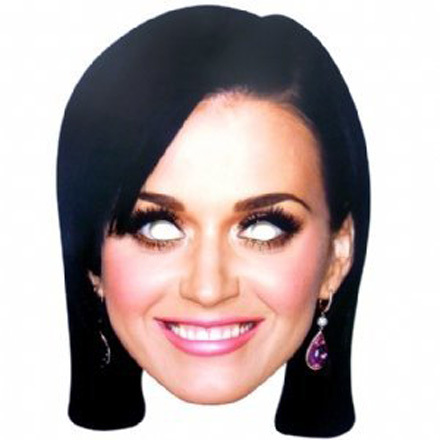 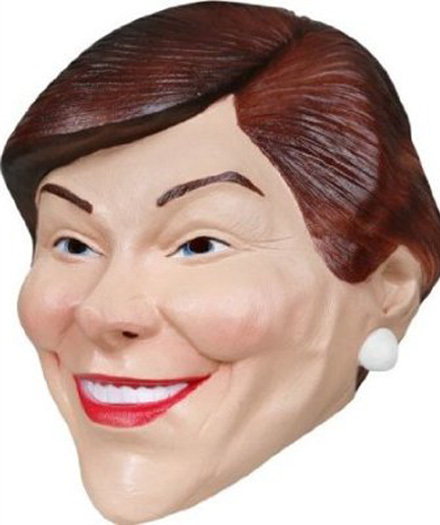 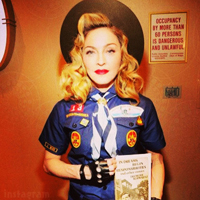 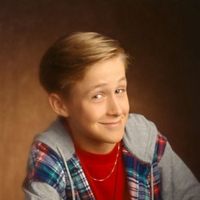 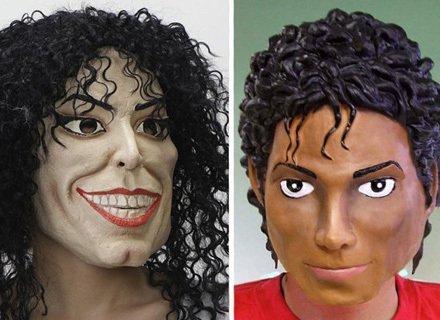 Just look at these celebrity Halloween masks! 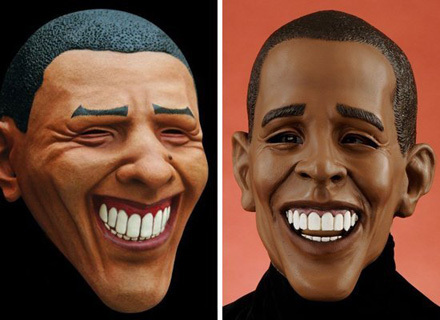 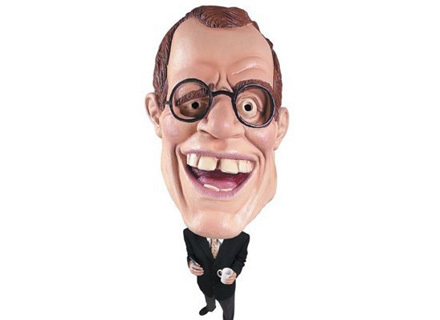 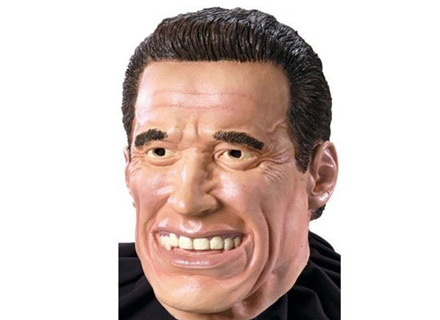 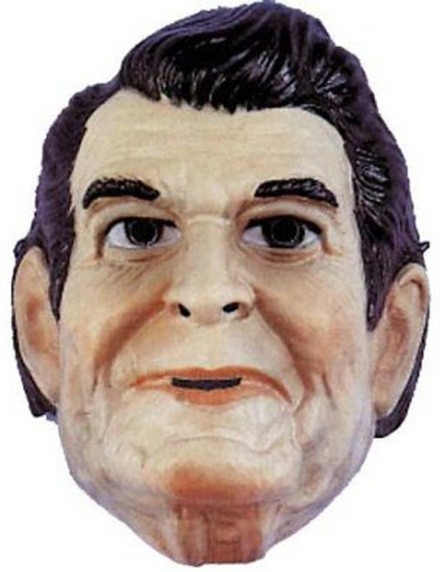 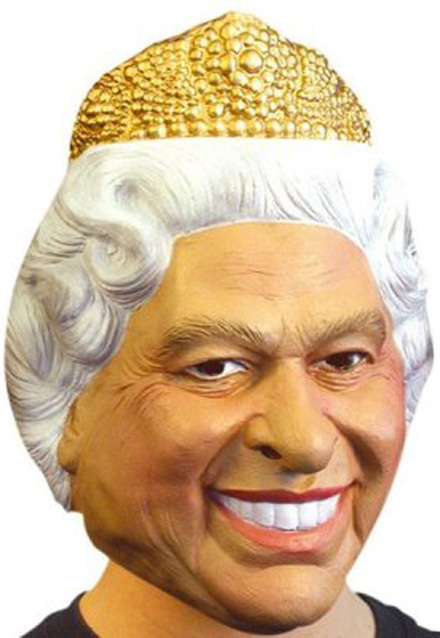 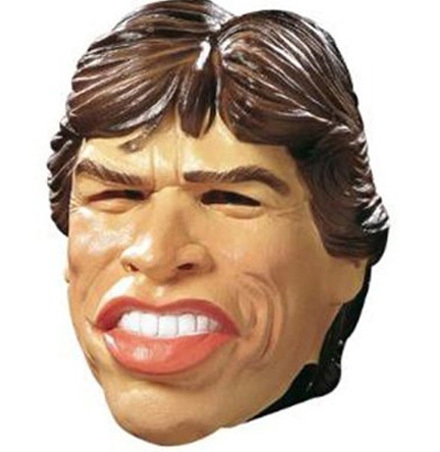 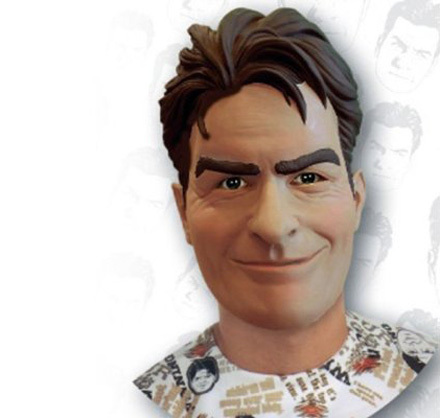 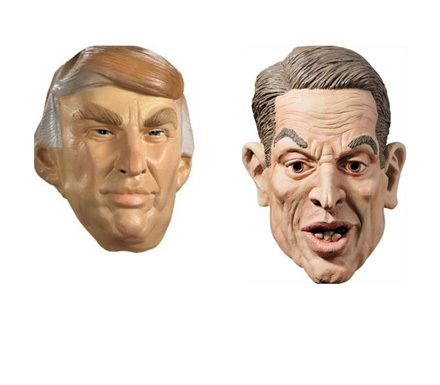 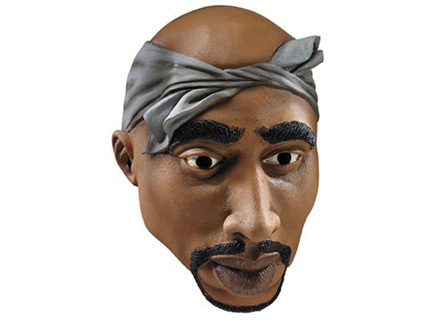 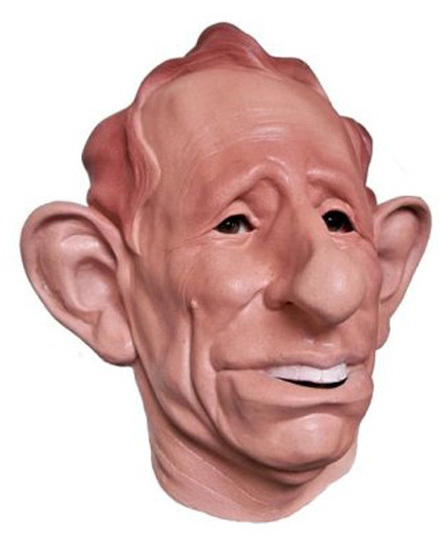 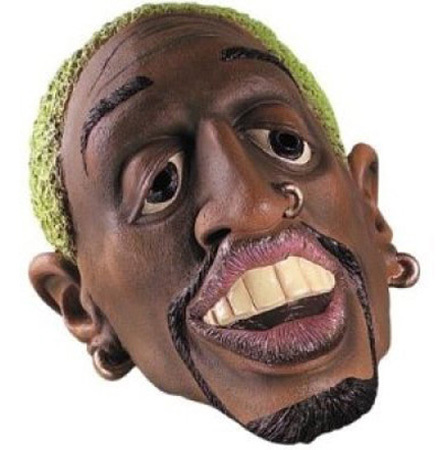 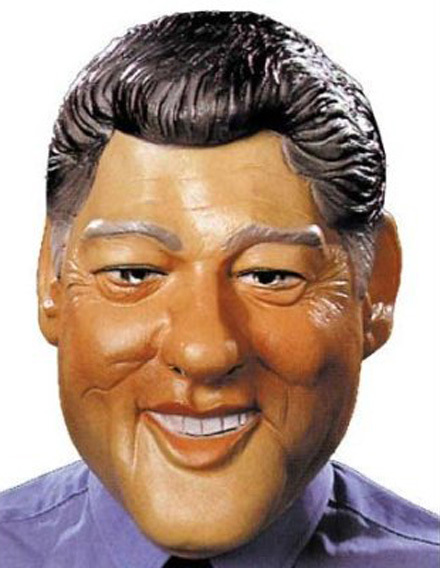 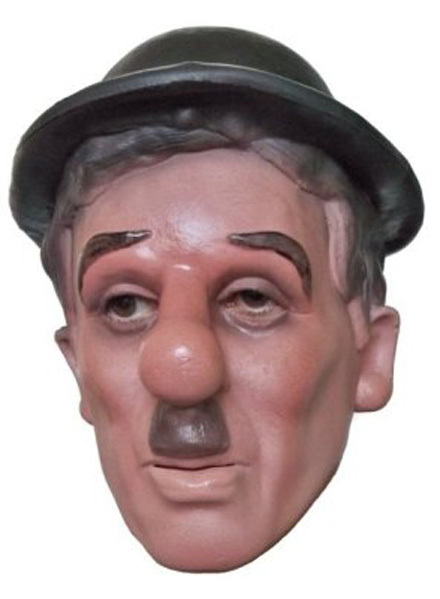 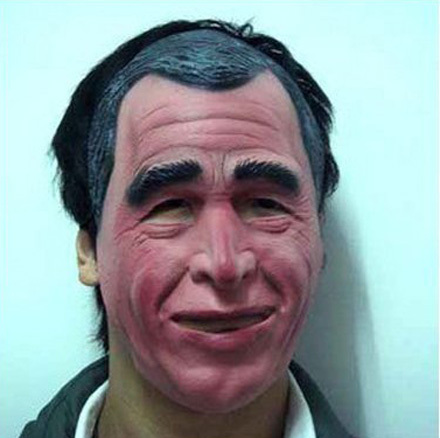 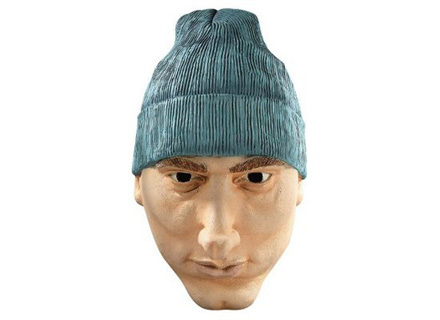 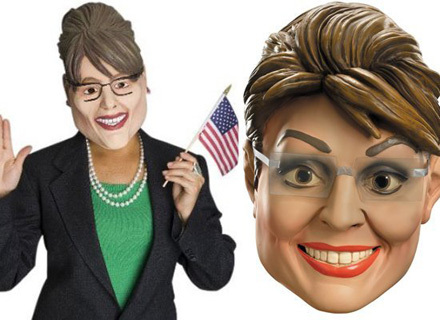 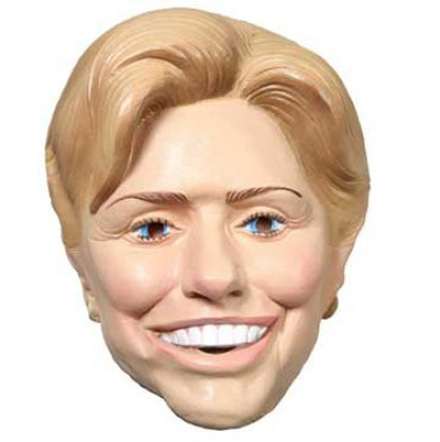 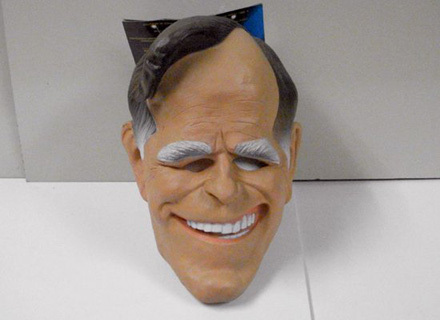 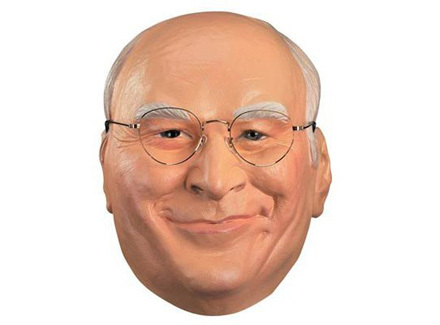 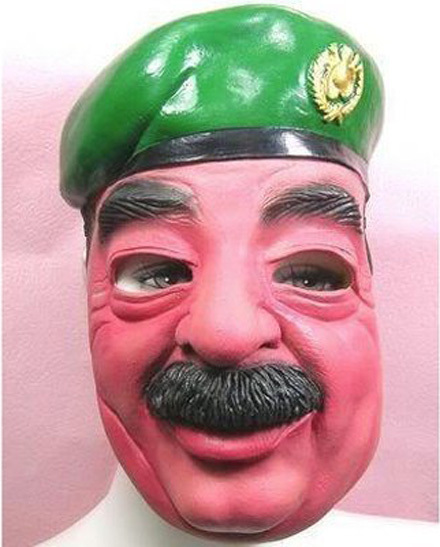 Definitely, some of these masks below are a kinda caricature of famous people. 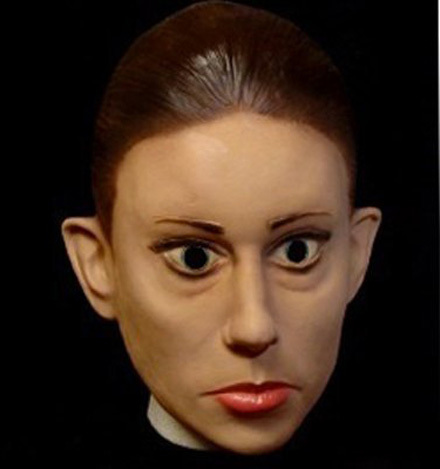 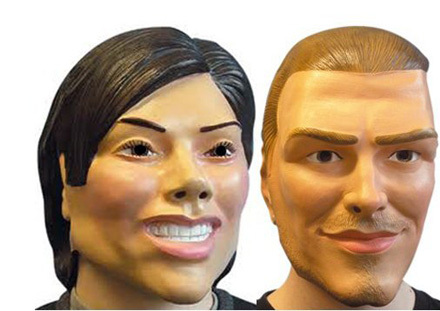 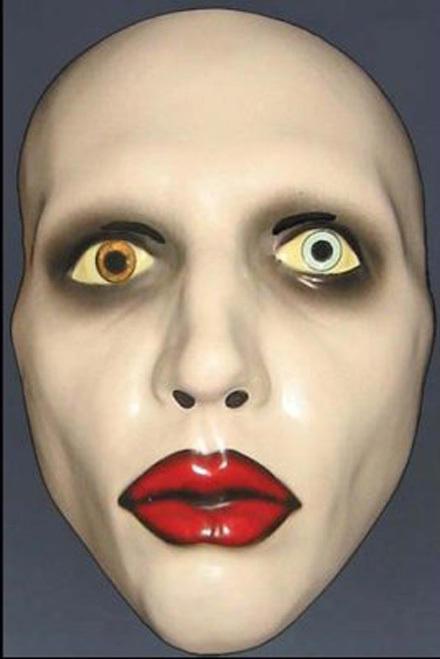 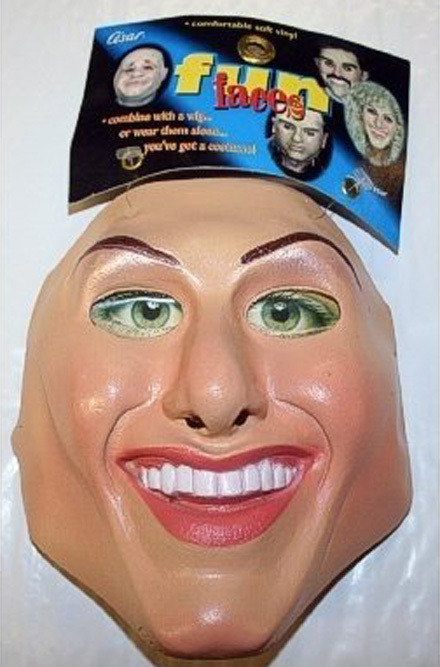 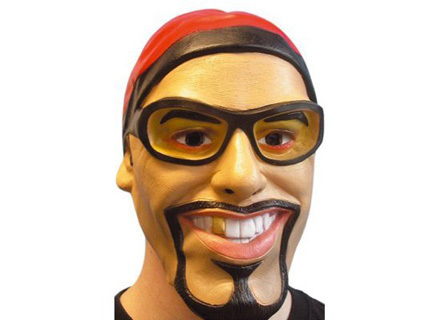 But most of following rubber replicas are pretty close to human for comfort, for example, Lady Gaga or Katy Perry masks. 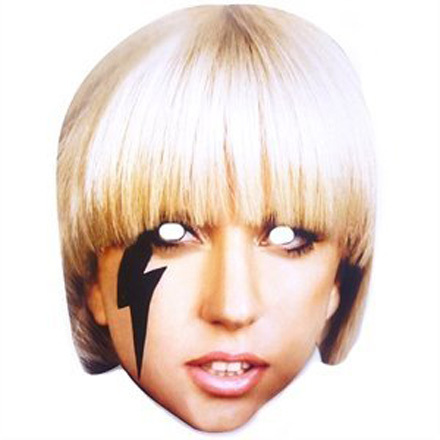 Sure, you can turn on your fantasy fully and complete Halloween look with the help of additional accessories like Gaga style body or wig. 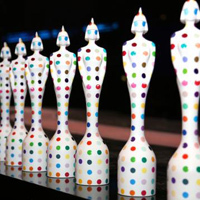 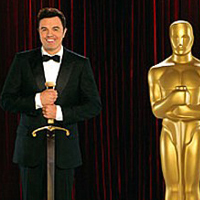 Feel free to make image experiments and become a celebrity at least for a night!